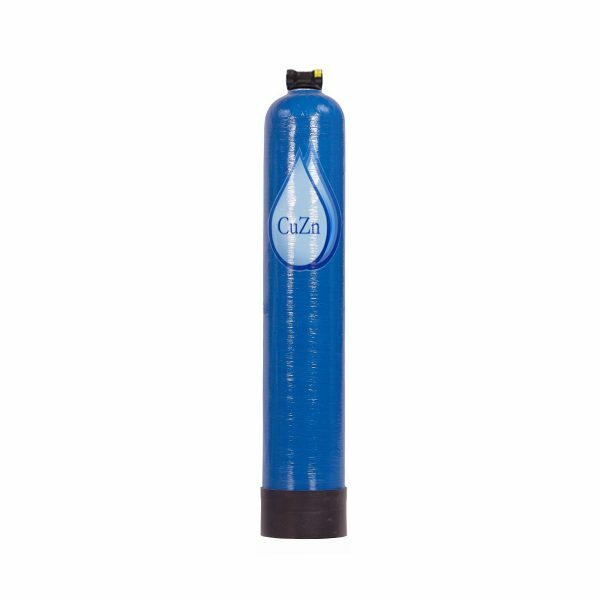 The WHCC7-35H High Hardness Conditioning System should be used in tandem with a whole house water filtration system if your water contains 8 grains or more of hardness. 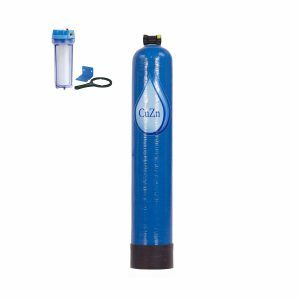 If your water is treated with Chlorine, use this system in tandem with the WHCC7-35 or WHCC7-35-DTF Whole House Systems. 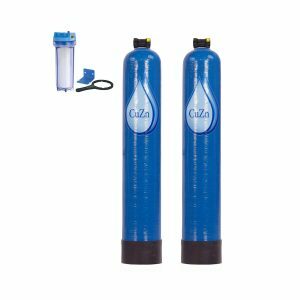 If your water is treated with chloramine, use this system in tandem with WHCM7-35 or WHCM7-35-DTF Chloramine Wide Spectrum Whole House Systems. Incredible 3-5 year capacity, simply replace the media in the system once every 5 years or when symptoms of hardness begin to return. The WHCC7-35H will remove existing scale deposits so monitoring the performance visually works just fine. Replace the media inside the WHCC7-35H every 5 Years, your system will be marked with the date of purchase for your reference.